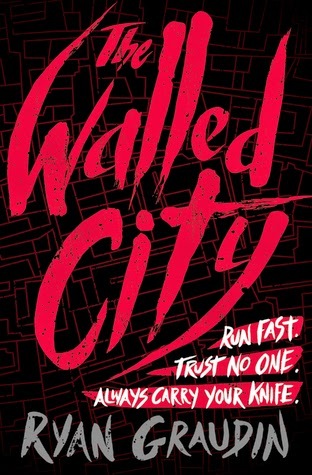 Today we're leaving the genre of fantasy and science-fiction to talk about a historical fiction/romance/mystery thriller novel: The Walled City. A terrifying and heart-pounding book that had me questioning myself all throughout. This book has taken the meaning of reading to a whole new level! In this heart-warming story of family and risking your life to save a loved one, we have many different POV's and narratives. There are three main narrators of the book: Dai, Jin Ling, and Mei Yee. I can't even express how much I loved the three diverse point of views featured in this book! The first protagonist we meet is Jin Ling, a girl who is disguised as a guy to search for her long lost sister beacuse being a girl means you would be taken to the brothels. Dai is a ex-con just trying to clear his name with the help of Jin Ling. And finally Mei Yee, well she's trapped in a brothel! Yes a brothel! As scary as that sounds and as miserable, she's desperate to find a way out of the tight cells and the lurking hands of the men that pay for a little one on one time with some of the girls. I thought that Graudin took the aspect of this sad topic and turned it into something adventurous. There isn't a lot of world building, and I wouldn't expect there to be. 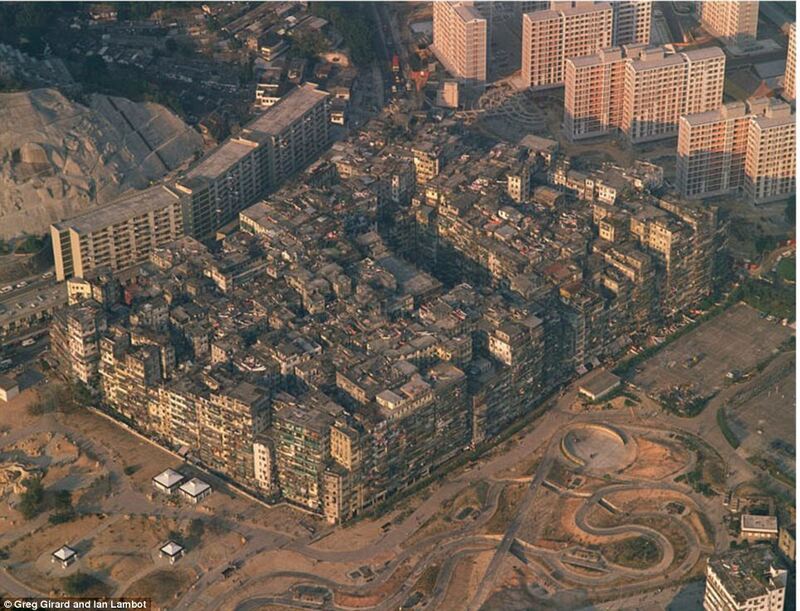 This book takes place in a real setting- Kowloon the Walled City. The setting that this author chose was actually quite a hard one to elaborate on, and I'm surprised she did such a great job. I loved her story that she chose to place in this particular setting. The Walled City was such a dark and compelling story of love and terror, even in the most terrifying and frightening places of the world. And the author deals with touchy topics such as murder and human-trafficking. My heart has been moved by this book. And it's really a genre that's great for those mixed genre lovers. We see the aspect of historical fiction in the setting, a little mystery in the plot, and a lot of romance and contemporary in the relationship between Dai and Mei Yee. I wish I had gone into this book not knowing anything about it. It probably would have worked out better that way, since we get so little from the synopsis anyways. Dai has 18 days to clear his name, which is why the book is split into 18 parts. Each part is labeled with the number of days he had left, and oh my god, I loved it so much. This book was amazing and because I read it in 2014, it's eligible to make it on to my 2014 Top Book List. Highly recommended. Just leave this blog post right now and please check it out before the year ends. I've heard mixed things about this one. I might just have to check it out for myself. Mixed things? I went into this book not knowing anything prior about the plot or the synopsis. I think it's best like that. I really hope you enjoy it as much as I do. Yes Anna, go read it LOL! Love and terror, I so need to add this to my TBR! So excited to hear that! I love your blog layout, it looks beautiful - I've following via GFC now :) I've read The Walled City, although, I wasn't a big fan of it but thank you for the great review ! Have a wonderful holidays, and oh no, I'm sorry you didn't enjoy the book as much as I did!